Author Bio: Lucy Buffett is a restaurateur of the award winning, fun-loving LuLu’s which serves more than one million guests a year at two locations, one in Gulf Shores, Alabama and the other in Destin, Florida. Lucy has also been recognized for her tireless work on behalf of sustainability and the environment. However, the greatest passion of this self-proclaimed gypsy rebel and reluctant entrepreneur is cooking good food for the people she loves. 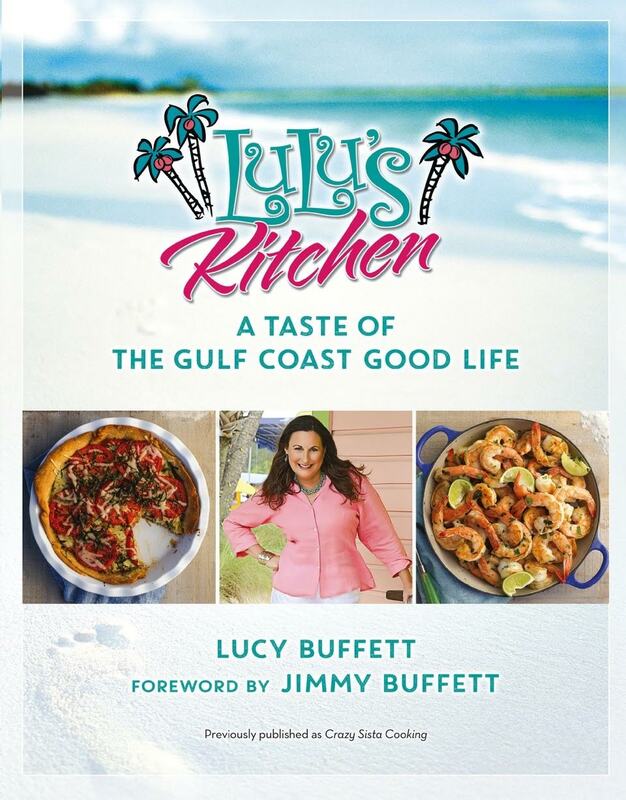 LuLu's Kitchen: A Taste of the Gulf Coast Good Life (formerly Crazy Sista Cooking) is her first cookbook and is full of recipes and stories that made her restaurant the famous destination it is today. You can find more information on Lucy at www.LucyBuffett.com.